Welcome to Shining Star Car Wash! 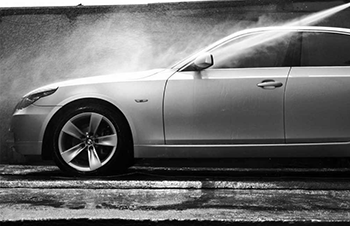 Welcome to Shining Star Car Wash, Newton, North Carolina's newest hi-tech car wash. Shining Star Car Wash provides an enjoyable car washing experience by offering a high quality car wash for a competitive price. Please feel free to look around our site by clicking on any of the buttons on the left or click any of the buttons above to either buy, recharge or register your WashCard! You can get a WashCard by either requesting one online by clicking 'Buy a WashCard' or by visiting our location in Newton and getting a card at the Card Dispenser.